Do you need to know more about what to do to begin house comparison in the merciless 22030 in Fairfax County real estate market? Considering Houses At Country Club View? Deliberate This House. Shopping for a house in 22032? 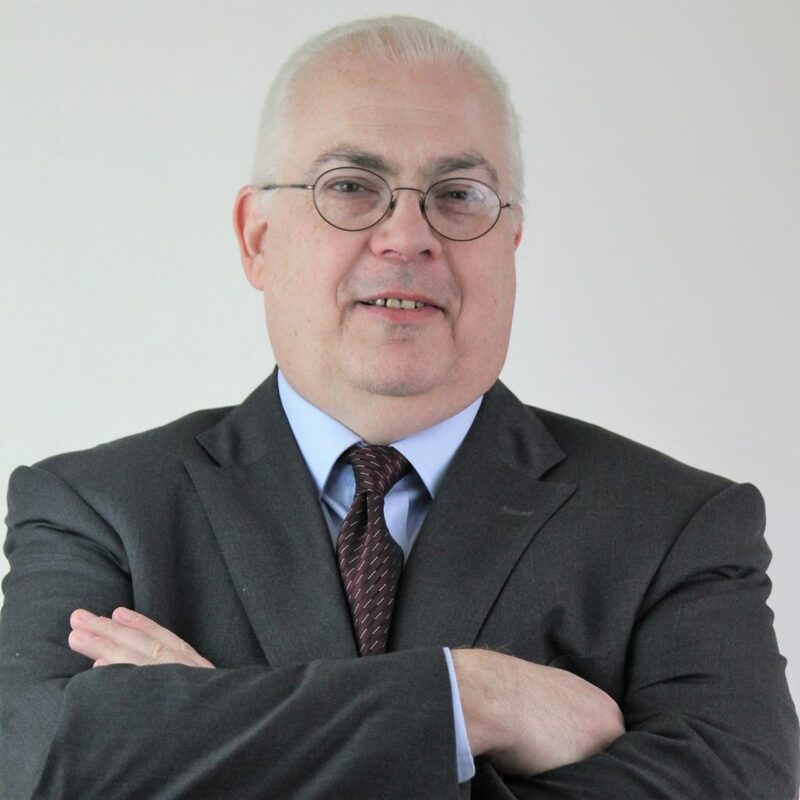 Alan Clerinx is your professional on real estate in Fairfax. When you’re pondering purchasing a Rambler the first thing you have to settle is how much you want to pay. 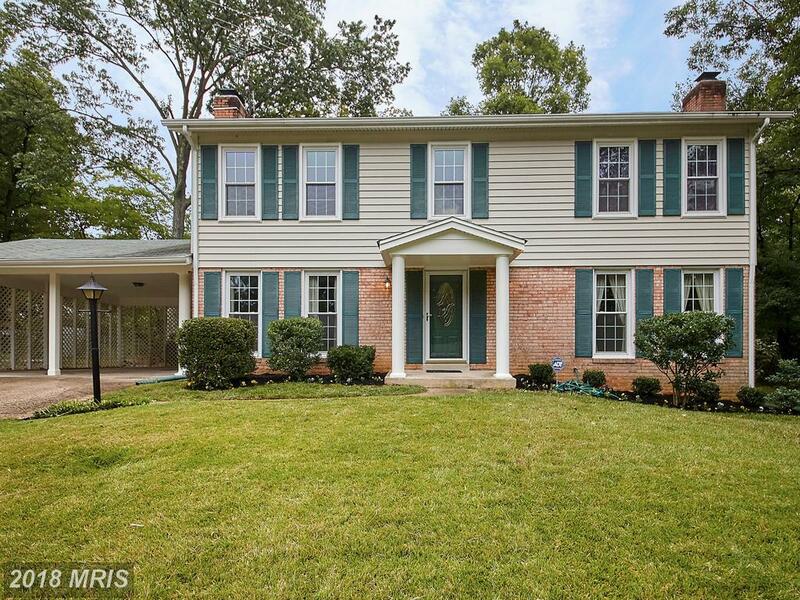 If planning to spend approximately $525,000 and you’re scrutinizing houses in Fairfax, but you don’t know Country Club View you’ll definitely want to contact Alan Clerinx to learn more about 5021 Ox Rd. Every day, Alan Clerinx works with places in 22030 in Fairfax County. Are you getting ready for you to stage a $629,888 4-bedroom Split Level-style home at Country Club View comparable to 5221 Concordia St in Fairfax? A house that isn’t staged may sell if properly prices. On the other hand, a staged house will sell faster and for more money. What do staging professionals recommend you do when you don’t even know how to begin? 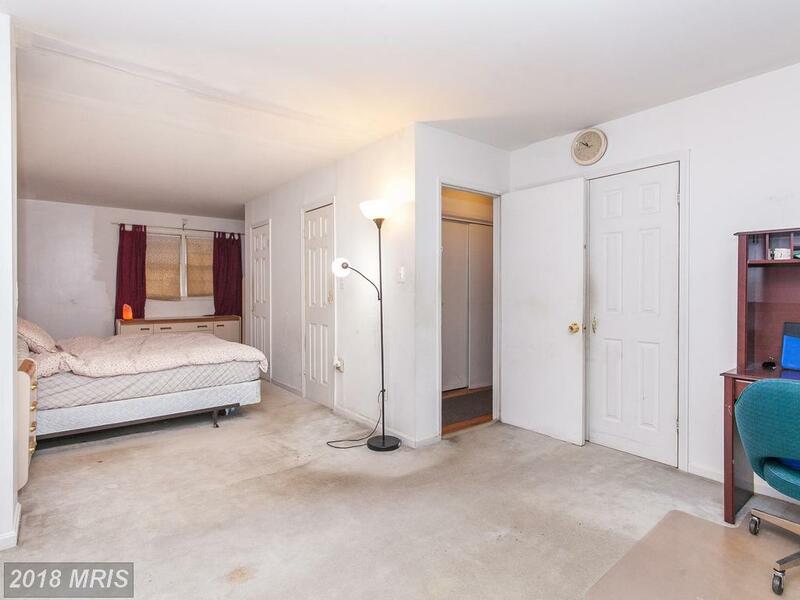 How Much Will 2,240 Sqft Of House In Fairfax Cost Me? 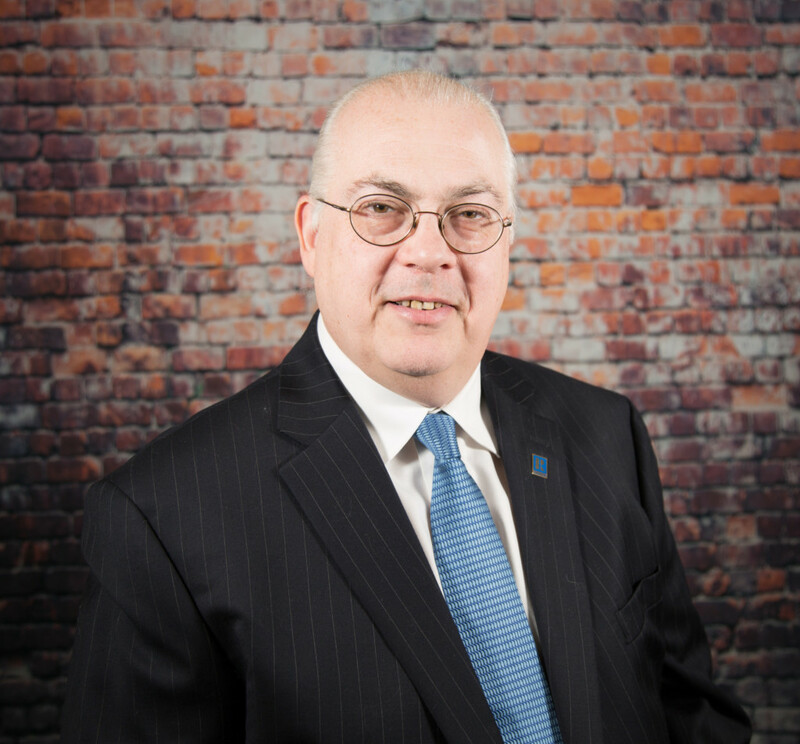 Will Nesbitt‘s knowledge of the area and of the real estate industry make Will Nesbitt a terrific Realtor and ally in what can be a very stressful time. Will Nesbitt makes real estate in Fairfax County easy. 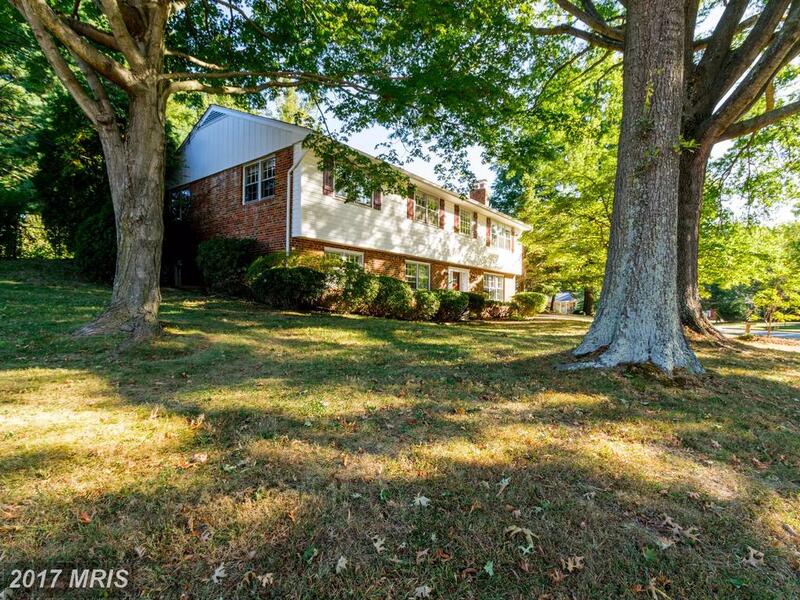 When Paying $725,000 For A 5-BR House In Fairfax County, Is It Difficult To Love The Seller As You Love Yourself? 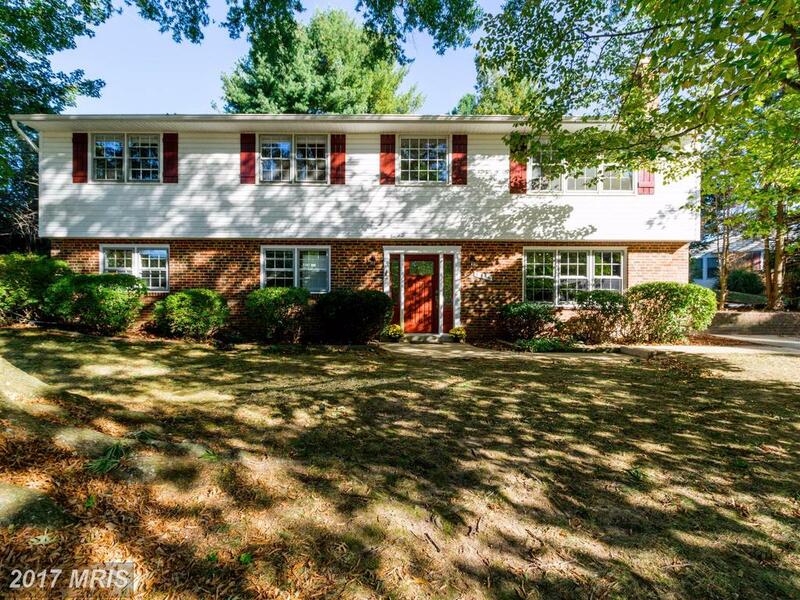 When you’re considering a 5-bedroom house like 4927 Princess Anne Ct in Fairfax County, is now the time to love the seller as you love yourself? Lot size: 17,327 sq. ft. If you need a Realtor in Fairfax County, talk to Alan Clerinx. 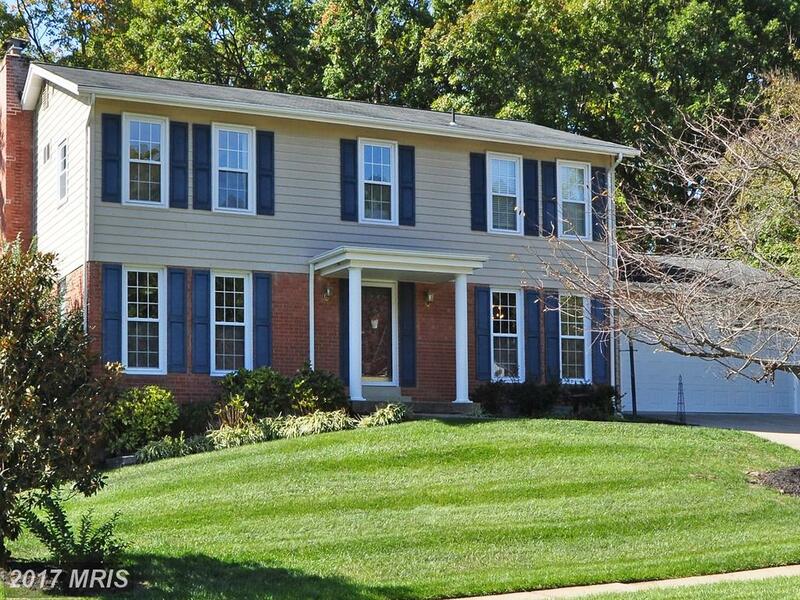 Our clients save money by using Nesbitt Realty to purchase in Fairfax County VA. Your Nesbitt Realty agent wants to save you money, but we also want to see you get the best home for your money. Ask Alan Clerinx for more information. When you work with Nesbitt Realty, you’re working with an experienced Realtor that knows Fairfax. We enjoy our vocation because we love meeting new people. Contact Alan Clerinx to tour 5216 Portsmouth Rd or any property for sale in 22032. Living area: 2,688 sq. ft. Lot size: 16,350 sq. ft. If you need a Realtor in 22032, talk to Alan Clerinx. If you have questions about these properties or properties anywhere in Fairfax County, contact Alan Clerinx. 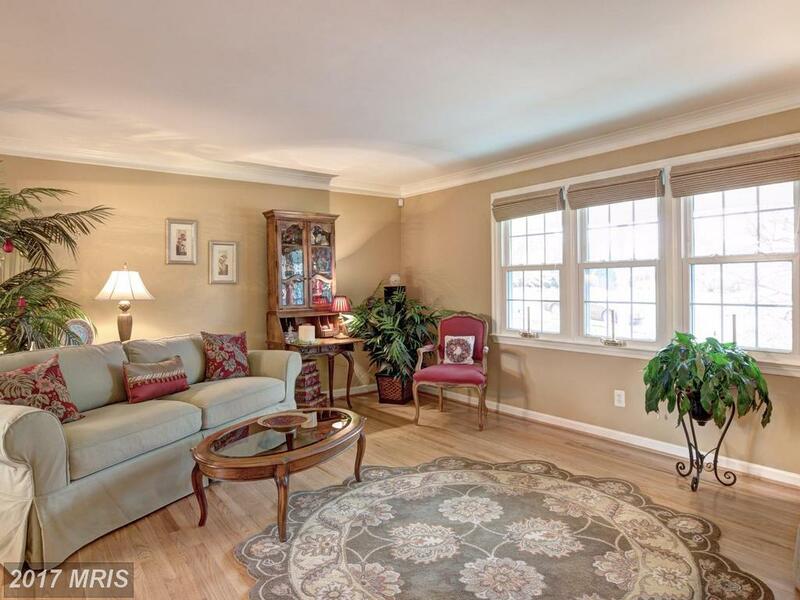 Does Being Nice Pay In Alexandria Real Estate?